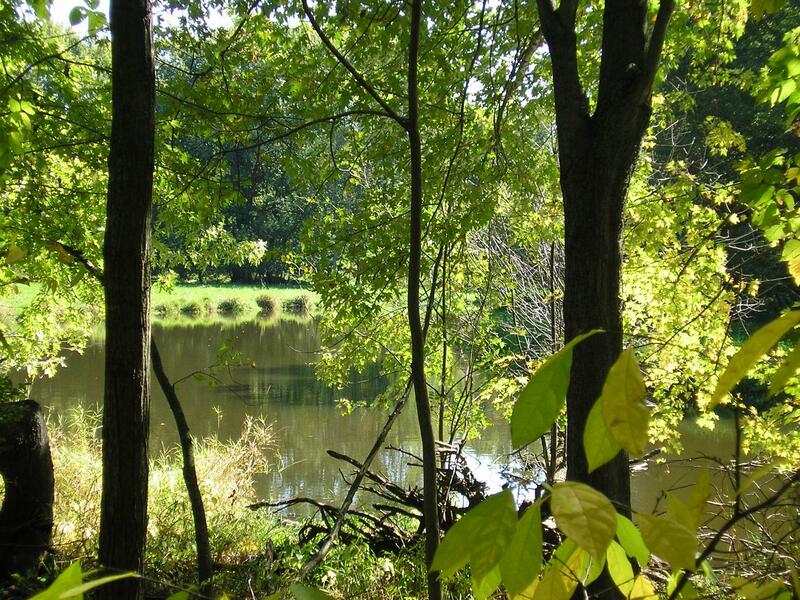 Doug and Darlene Price donated this 10-acre piece of ridge and floodplain habitat along the Red Cedar River. 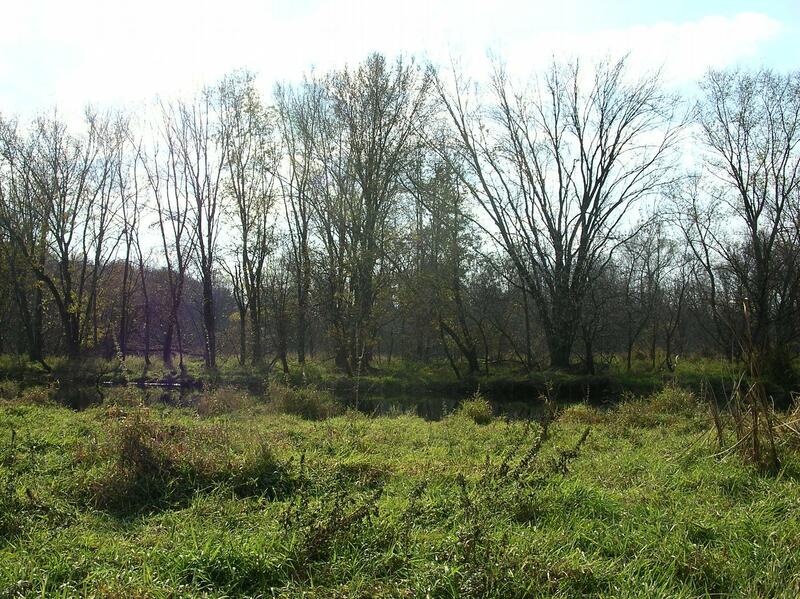 They wanted to preserve this portion of their land for the surrounding residents and the general public to enjoy. 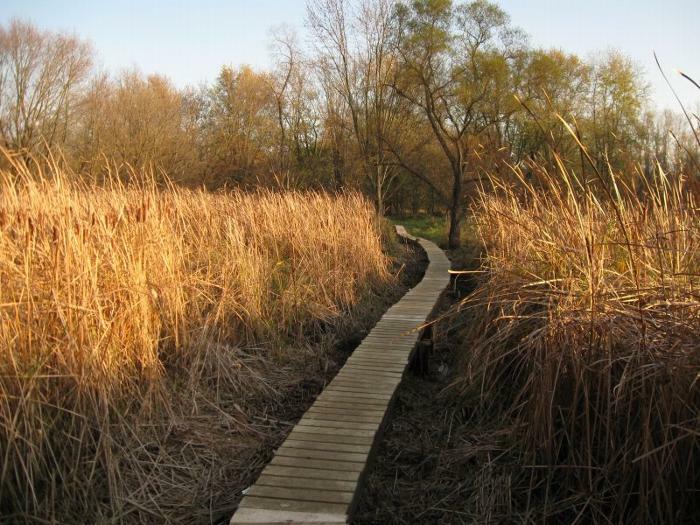 The 10-acre area is surprisingly intact considering it has been so close to Williamston, and it is full of native wetland species such as marsh marigold, blue flag iris, skunk cabbage, jewelweed and blue beech. The floodplain ridge is home to large black cherry and red oak with spring beauty and wood anemone growing under these towering trees. Another wonderful aspect of this area is that this stretch of the Red Cedar River has not been channelized like so many riparian areas around the state. The river still exists as it did when settlers first traveled down the narrow trail that is now Grand River Avenue from Detroit to Muskegon.